While October marks the 50th anniversary of the Black Panther Party of Self-Defense, the history, the lessons and the impact remain with us. 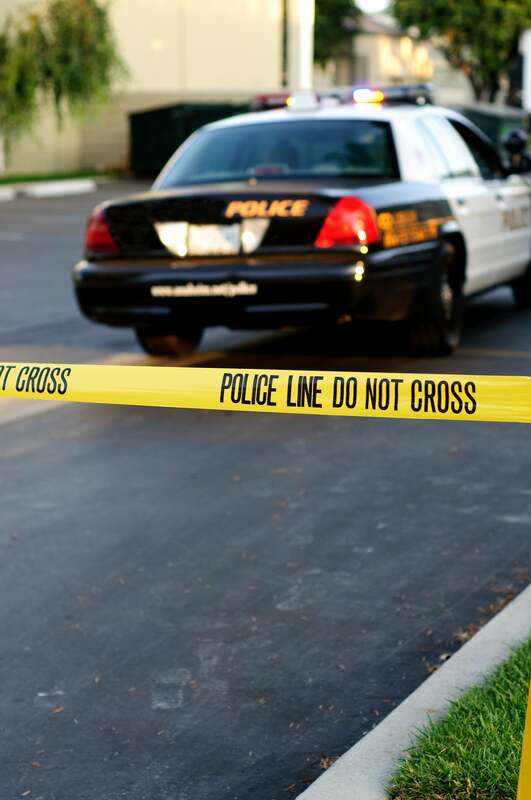 Created by Bobby Seale and Huey P. Newton in 1966, the party's goal of protecting the Black community from state violence evolved from self-defense to numerous community programs whose models are still used today. 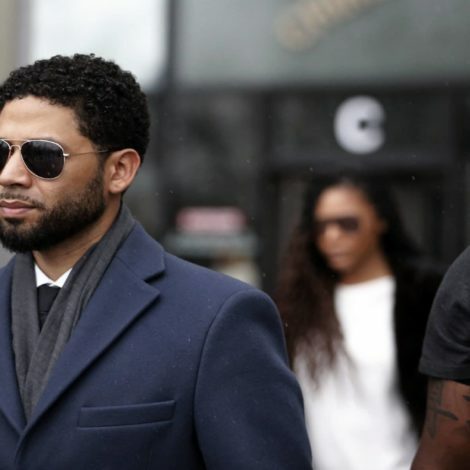 And while the image of armed Black men monitoring the oppressor seems to be synonymous with the name, it was the organization's women members who upheld and ensured the survival of the party. 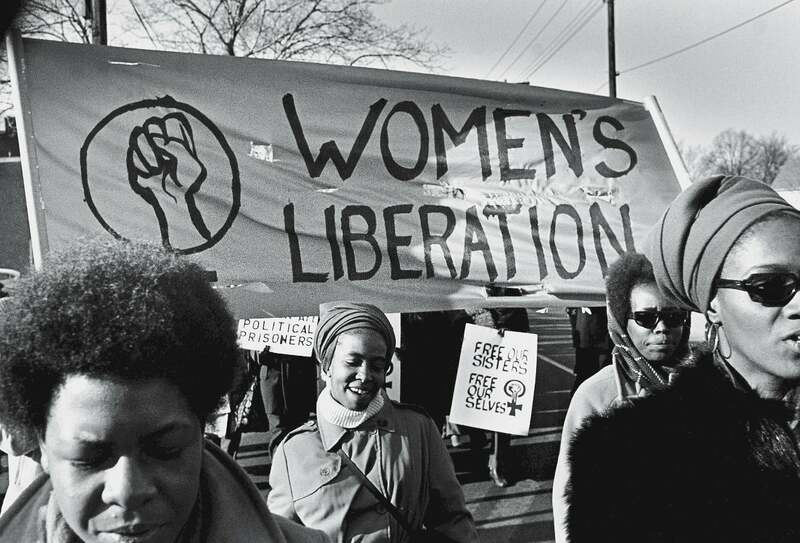 By the 70's, women made up the majority of the party and today, those same women continue to fight in the name of justice and Black liberation. We salute the Black women who paved the way for us as we now fight in our own Black liberation movement. Here, we honor the collective and highlight some of the contributions made by women in the Black Panther Party. 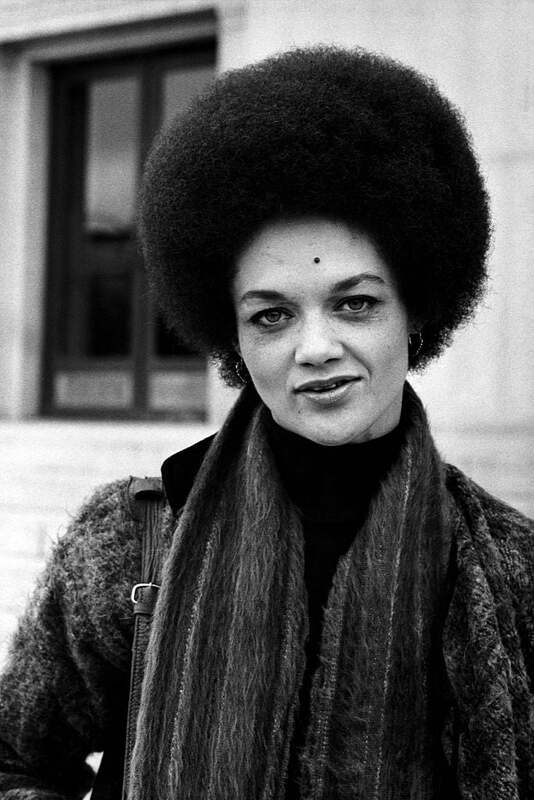 After marrying the minister of information for the Black Panther Party Eldridge Cleaver, Kathleen Cleaver became the communications secretary and the first woman of the Party’s decision making cabinet. She was married to Eldridge for 20 years before divorcing and obtaining her law degree from Yale Law School. Kathleen is now senior lecturer at Emory University School of Law. 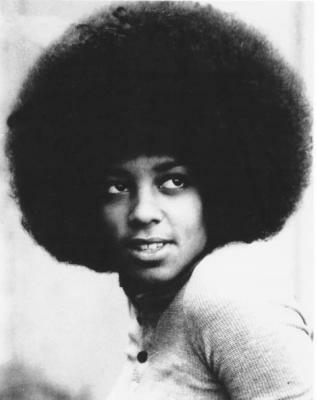 Her words on natural hair in the 70s remain inspiring. By the early 70s, women made up the majority of members in the Black Panther Party. 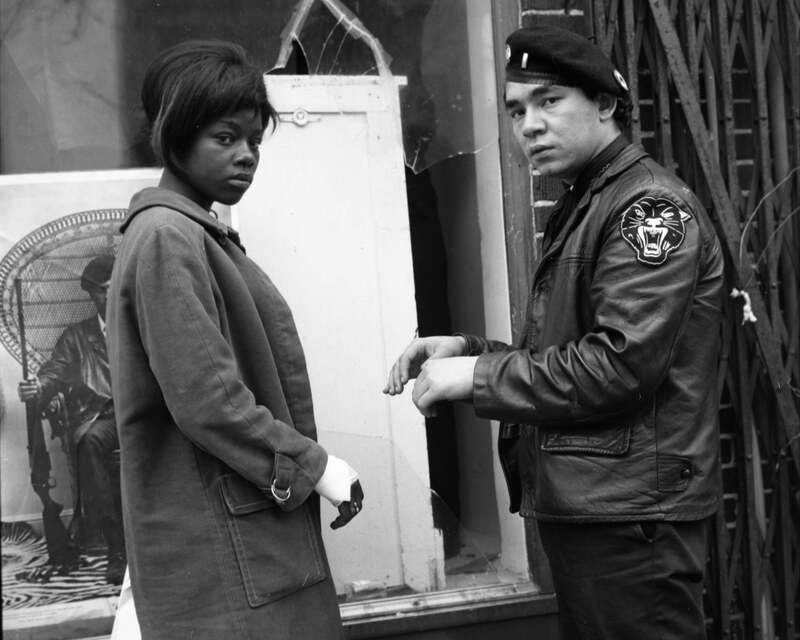 Fredrika joined the Black Panther Party as a teen in 1969. 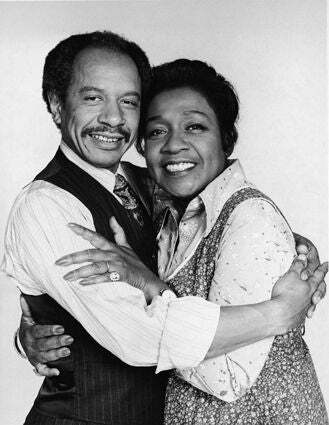 She met Huey in 1970 and married in 1981. After Huey’s death in 1989, Fredrika established the Huey P. Newton Foundation where she served as President. 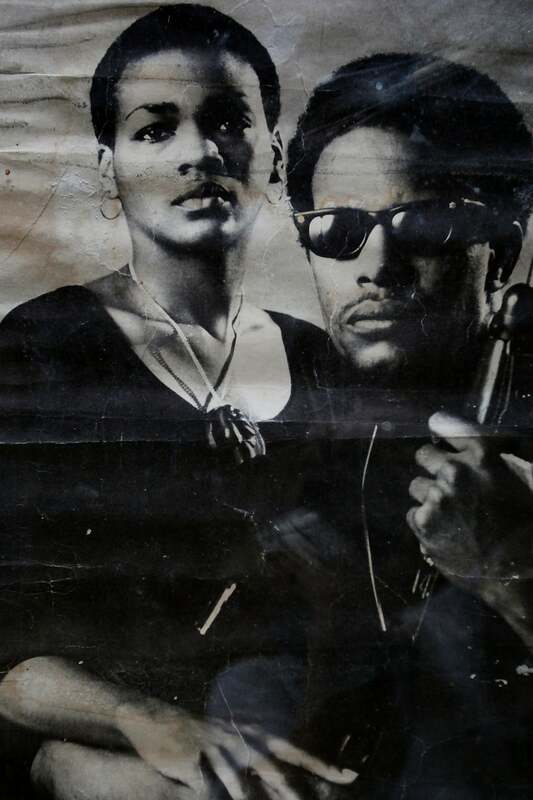 In addition to operating literacy and voter outreach programs, the foundation hold the Black Panther Party archives with her late husband’s papers, photos and more. 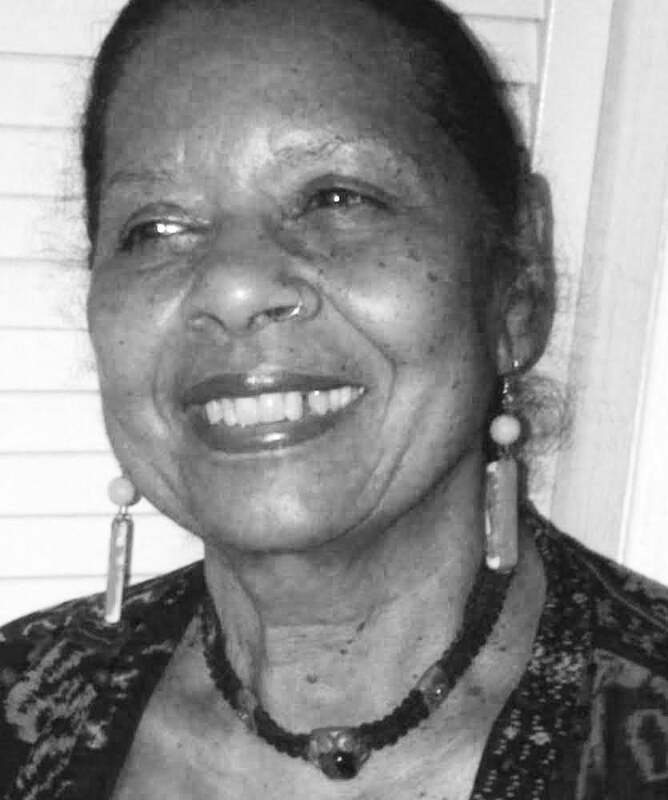 Affectionately known as Mama C, Charlotte Hill O’Neal is a musician, poet and artist. After fleeing with her husband to Africa, they set up the headquarters of the International Section of the Black Panther Party and settled in Tanzania. Unlike many activists of the time, O’Neal never fully returned to America because her husband remains a wanted man. Charlotte Hill O’Neal visits and guest lectures at colleges and universities. 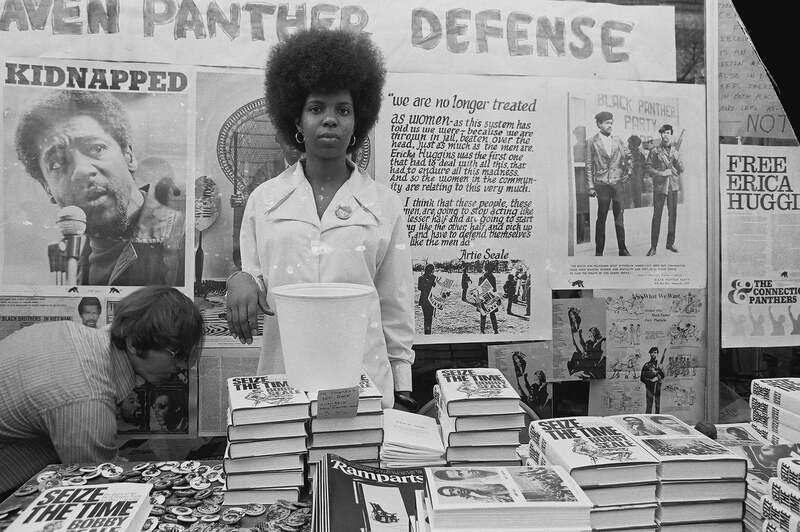 Not only were women an integral part of the creation and shaping of the Black Panther Party for Self-Defense, they also defied societal gender roles as strong, assertive, revolutionary figures. Long before Elaine Brown sought the Green Party Presidential nomination in 2008, she was that chairwoman of the Black Panther Party from 1974-1977. But according to Brown, her title was meaningless, "A woman in the Black Power movement was considered, at best, irrelevant. A woman asserting herself was a pariah. 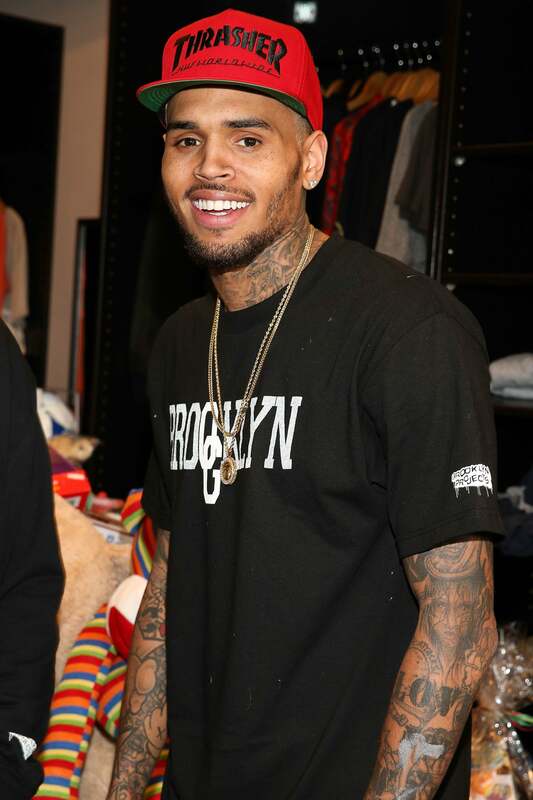 If a black woman assumed a role of leadership, she was said to be eroding black manhood, to be hindering the progress of the black race.” Brown left the party when she could no longer tolerate the sexism and patriarchy. She founded the National Alliance for Radical Prison Reform and works to help prisoners find housing after they are released. Dr. Mealy got involved in the Black Panther Party after the murder of Fred Hampton in 1969. She is the author of Fidel & Malcolm X: Memories of a Meeting and currently an adjunct assistant professor at City College of NY (CUNY) Center for Worker Education. 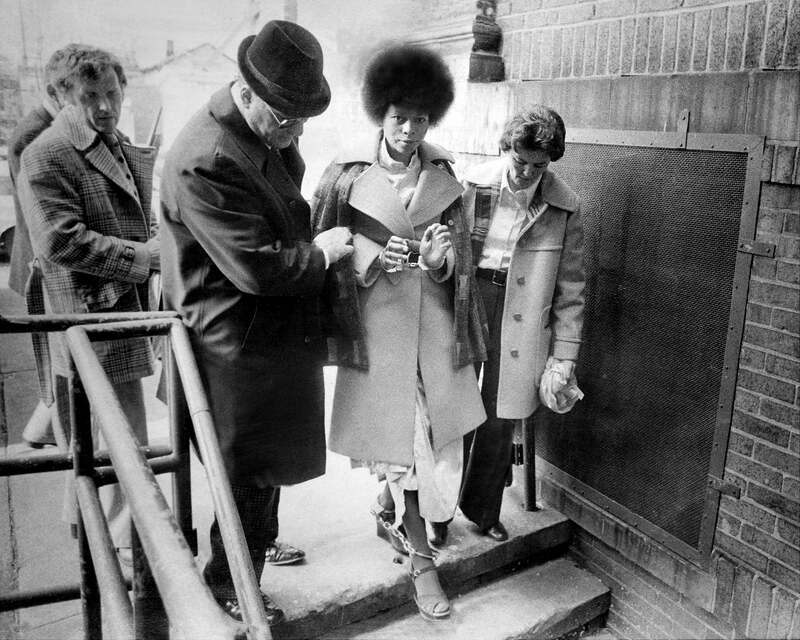 Black Panther activist Assata Shakur was pulled over by New Jersey police, shot twice and then charged with the murder of a police officer in 1973. She spent 6 and a half years in prison before escaping and fleeing to Cuba in 1984. She was added to the FBI’s top 10 most wanted terrorist list in 2013. If you haven’t read her acclaimed biography, stop everything and read it now. Right now. 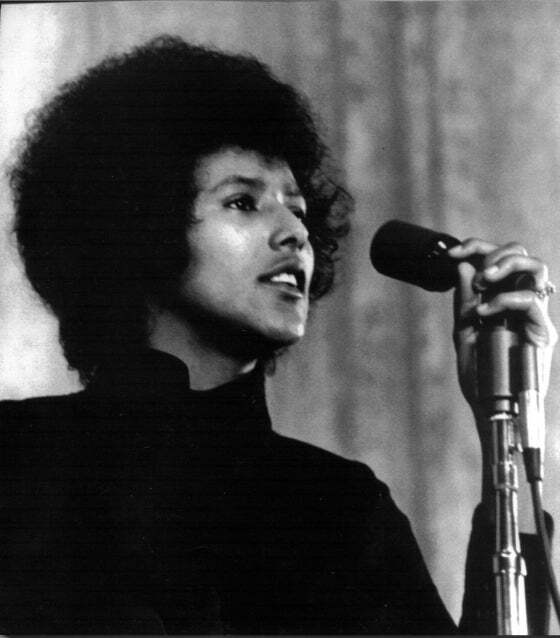 Activist and political prisoner Ericka Huggins spent 14 years in the Black Panther Party. Eight of those years were spent as the director of the Oakland Community School. She became the first woman and black person appointed to the Alameda County Board of Education. She is now a facilitator with World-Trust.org and leads dialogue about race and other inequalities. The representation of Black women in the party also helped change beauty standards, as members helped affirm a sense of identity and black beauty. 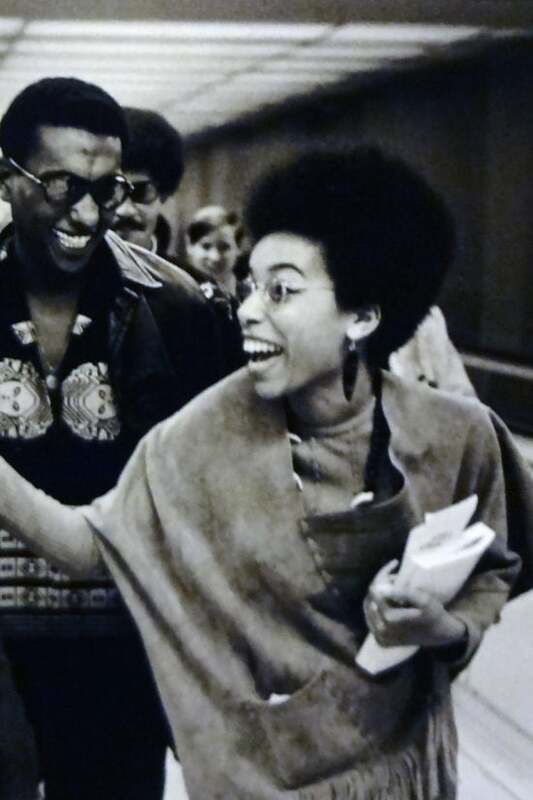 Barbara was a student at San Francisco State College (now University) before she joined the Black Panther Party. 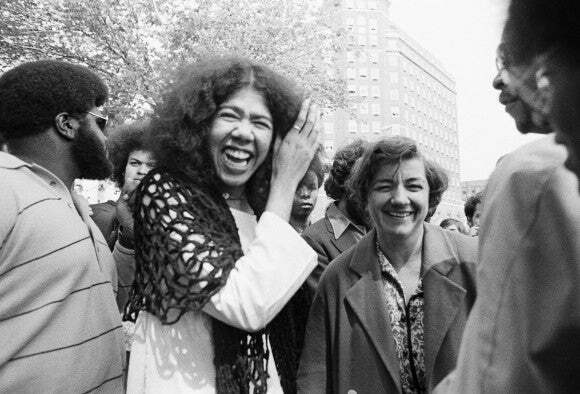 Initially frightened of the BPP, she joined after meeting Eldridge and Kathleen Cleaver. Barbara was a member from 1970-1974 and worked at BPP offices in Oakland, Philadelphia, New York and Africa. She retired from social work in 2003 but remains an advocated for literacy programs. 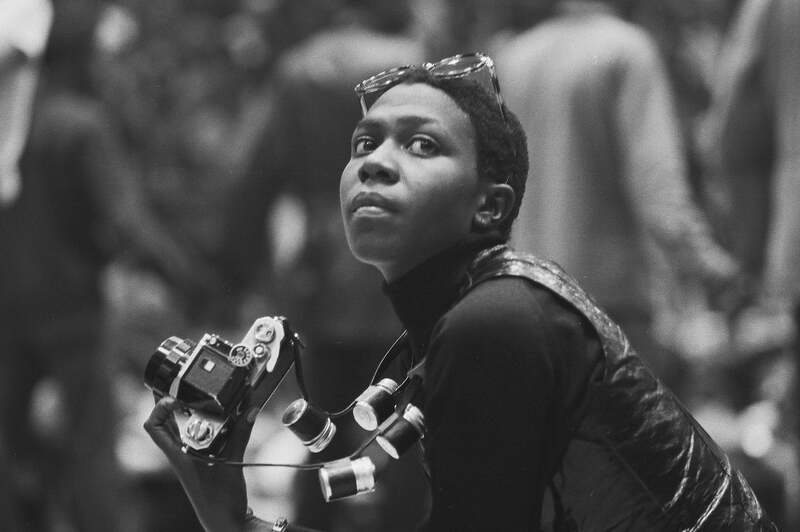 Before she was the mother of one hip-hop's biggest stars, Afeni Shakur was part of the infamous Panther 21. Charged with conspiracy to bomb New York landmarks, Shakur represented herself at trial and was acquitted a month before Tupac was born. After her son’s death in 1996, she helmed his estate until her death in May 2016. 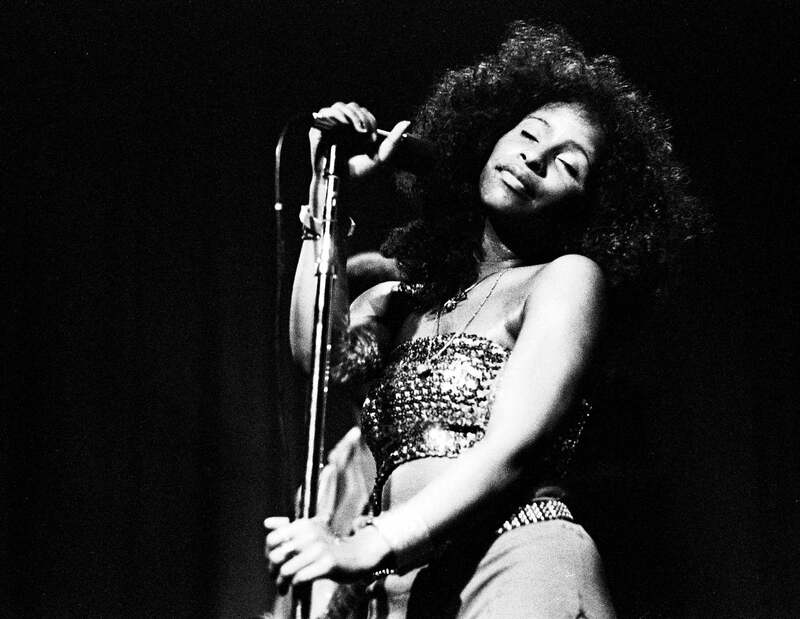 Chicago-born singer Chaka Khan joined the Black Panther Party after running away at 16 and befriending Fred Hampton in 1967. Khan sold papers for the Party and helped with the Party’s free breakfast program. Khan left the party in 1969 and made her mark on the music industry.